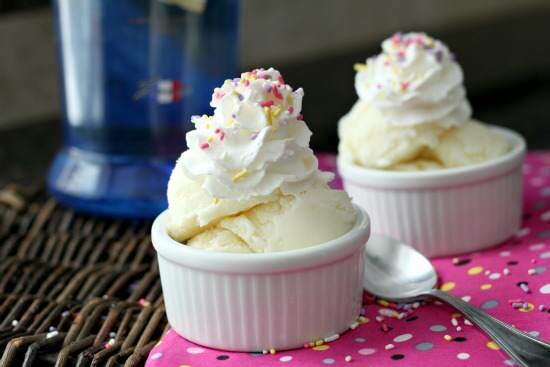 How about a Cake Batter Snow Ice Cream recipe for everyone who has snow? We have snow! Or at least we did this weekend. Now it’s a bit of a sloppy mess. But it was enough time for me to make some homemade snow ice cream! Cake Batter Snow Ice cream that is. No need for an ice cream maker, no fancy ingredients or heavy cream, and it only takes 5 minutes until it’s ready!! Make sure you mix all ingredients together BEFORE you go outside and get your snow. Soon as you bring the snow inside it will melt quick! When everything but the snow is well mixed, then go outside and get your snow. Quickly mix it into the other ingredients. You can eat it now if you want. It’s fairly soft, but still a good consistency. If you want your cake batter snow ice cream a little harder, spoon it into a small container, cover, and place in the freezer until hard. Scoop it out of the container and serve as desired. I topped mine with some whipped cream and sprinkles! 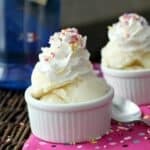 Hope you enjoy this fun Cake Batter Snow Ice Cream! 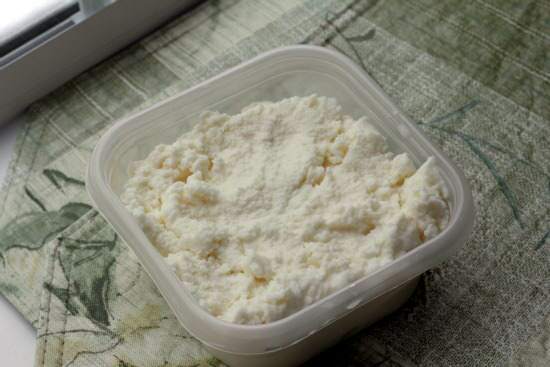 No fancy ingredients or heavy cream, no ice cream maker needed, and ready in 5 minutes! 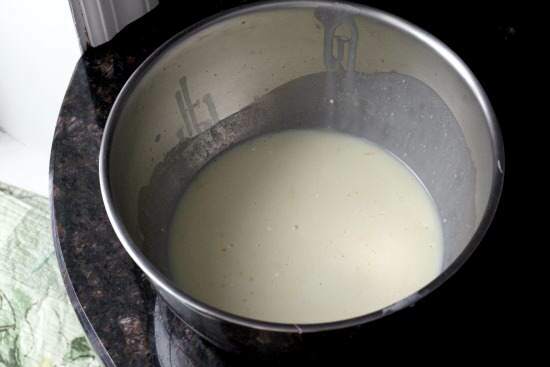 Mix together condensed milk, cake mix, vodka, milk, and vanilla in large bowl until well combined. 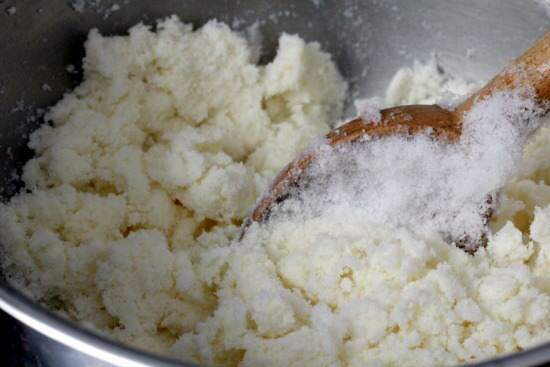 Quickly mix in snow. Serve immediately or spoon into container and freeze until hard. SNAPPY SUBSTITUTIONS: You can substitute any flavor of cake mix and/or vodka. You can substitute additional milk for the vodka. I really like how you put a little twist on snow ice cream, I’ve only ever had vanilla, so it;ll be fun to try something else. I love going to the stores or an ice cream shop to get ideas for new flavors. It’s amazing how you can essentially turn anything into a great ice cream flavor if your do it right. What a fun idea this is! I love the flavor of cake batter ice cream. I have been wanting to try that Vodka, I have heard good things about it! Oh my! Great start to my morning, this ice cream looks phenomenal! I bet it’s really delicious! What a fun recipe! Love it! This is INGENIOUS. Now if only we could have another snowpocalypse in London, and if only I could get out there before the snow turns grey/yellow… maybe a trip to the country is in order. 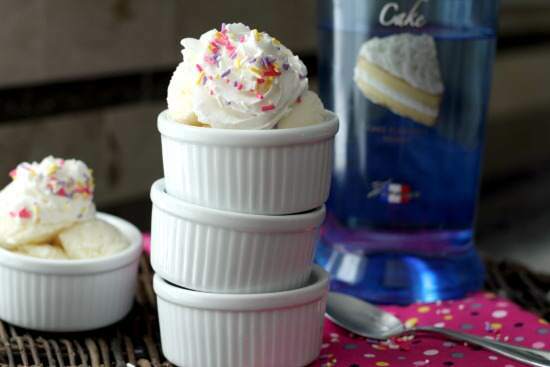 I need to get some cake batter vodka. Since we have snow coming, this recipe may be the perfect excuse. How fun that you used snow to make this! !